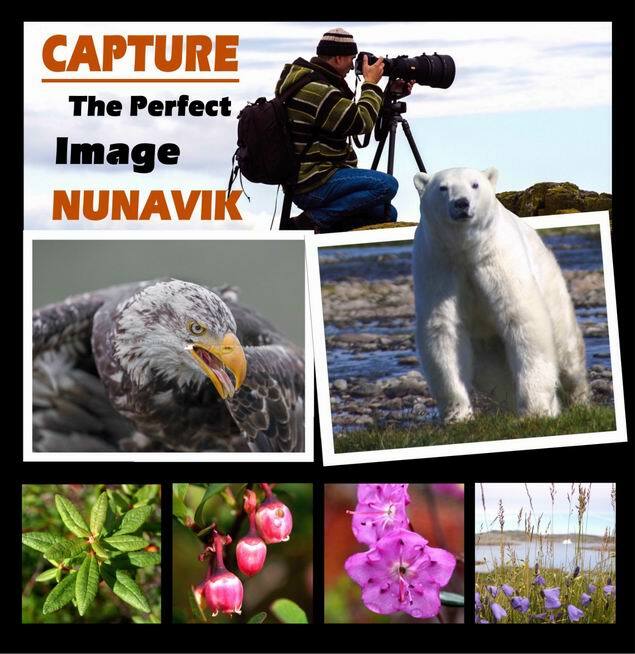 Capture the perfect image on a field trip to Nunavik, with a pro wildlife photographer. Denis Jeanneret -Digital Photography/Digital Photo (Editions Oracom), -Image et Nature (magazine), – Nature Sauvage (magazine)… will be on hand with advice on how to take spectacular shots of fabulous flora and fauna. 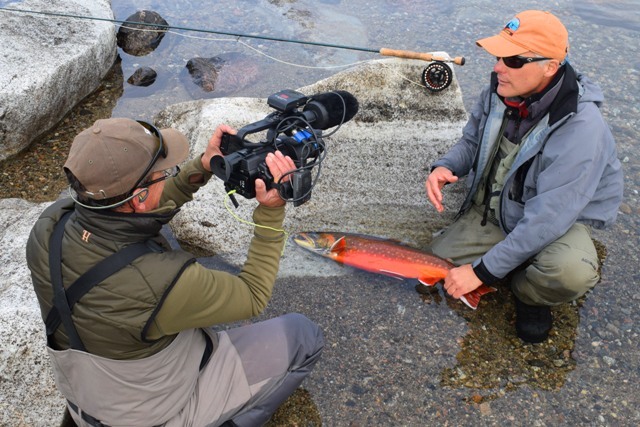 There are only two (2) places available for the trip in Nunavik in July 3-9th. 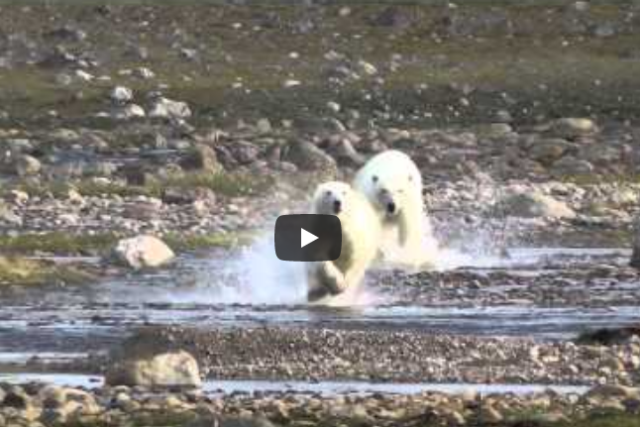 On the trip program an Authentic Safari in Nunavik. 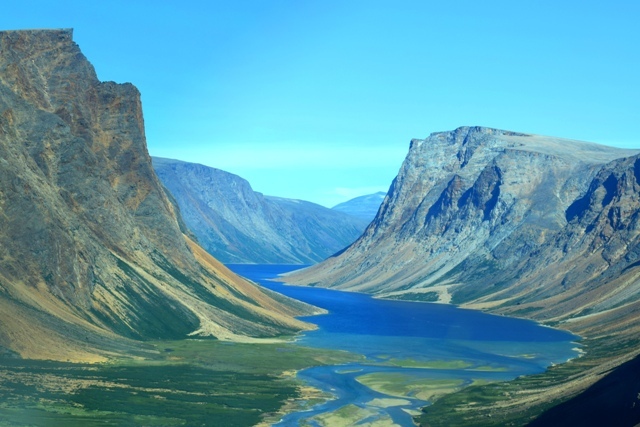 The exploration of the inescapable sites of the south ecozone of the Arctic Cordillera and the Torngat Mountains National Park. – Six (6) nights in bivouac, the head in the stars lost in the heart of the Arctic tundra wilderness. – The exploration of fjords (glacial geology), precipitous waterfalls, caribous herds, polar bears and icebergs at sea. – Complete support from Rapid Lake Lodge; the meals prepared by a chef cook, the daily floatplane fly-outs with an experienced pilot/guide, the naturalist interprets and a photographic guide to advise you. – Every evening, in the silence of the tundra, we review the most beautiful pictures of the day, to learn and do better the next day. This tour addresses at every level of photographers (novice and expert). A once-in-a-lifetime opportunity to experience the absolute nature in one of the wold least visited region. Promotional offer “SAVE 1400. $” (valid for a limited time), all inclusive, departure from Montreal: 6898.50 $ CAD (Taxes included).